Listeners join the protagonist, Gabriel, as he is very nearly on his deathbed and reflecting on the past 20 years. With a sad yet robust delivery from accomplished performer Humphrey Bower, listeners find out about the tragic past that haunts Gabriel, and the present that might prove even more devastating. As reports of arson begin to fill the town, Gabriel is reminded of a boyhood pact, and realizes there is only one person who could be behind these violent acts. 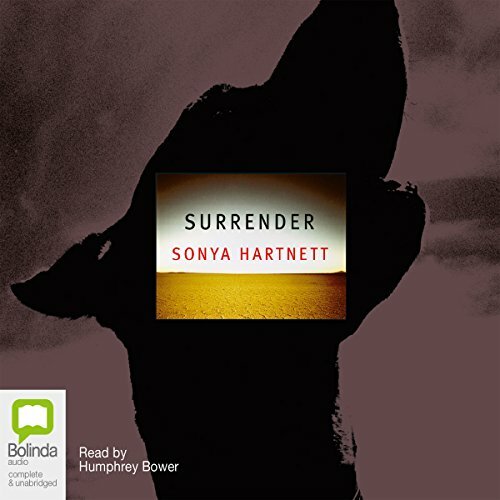 With a tight and thrilling plot that turns just when you least expect it, Sonya Harnett’s Surrender is an audiobook that hits listeners simultaneously right smack in the gut and the heart. From the best-selling author of What the Birds See comes a brilliantly told suspense novel. As life slips away, Gabriel looks back over his brief 20 years that have been clouded by frustration and humiliation. 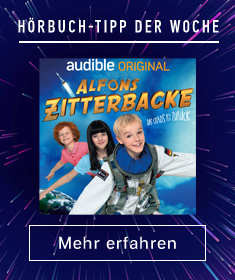 A small town and distant parents ensure that he is never allowed to forget the horrific mistake he made as a child. He has only two friends, his dog Surrender, and the unruly wild boy Finnigan, with whom he made a boyhood pact. When a series of arson attacks grips the town, Gabriel finally realizes how unpredictable and dangerous Finnigan is. Events begin to spiral out of control, and it becomes clear that only the most extreme of measures will rid Gabriel of Finnigan for good. ©2005 Sonya Hartnett (P)2005 Bolinda Publishing Pty. Ltd.